Monday through Saturday, 10 a.m.-6 p.m.; Sunday, 12-6 p.m. If you’re a Fisherman’s Daughter on Hatteras Island, you’re likely much better dressed than your angling father. Fisherman's Daughter beach-inspired boutique and gallery simply prove that. We're a shopper’s ticket to keeping both themselves and their homes stylish. Their upscale yet casual offerings of women’s clothes, shoes and accessories feature quality brands, including Tribal, Habitat, Escapada, Free People, Brighton, Pandora and Vera Bradley. In addition to clothes, Fisherman's Daughter sells home decor, such as wall art, glassware, potted succulents and more. The gallery in the shop’s upstairs carries arts and products made by Outer Banks artists and other vendors, including Christmas ornaments and decorations made from natural woods, seashells and other treasures a daughter might pick up during a day of fishing with her dad. 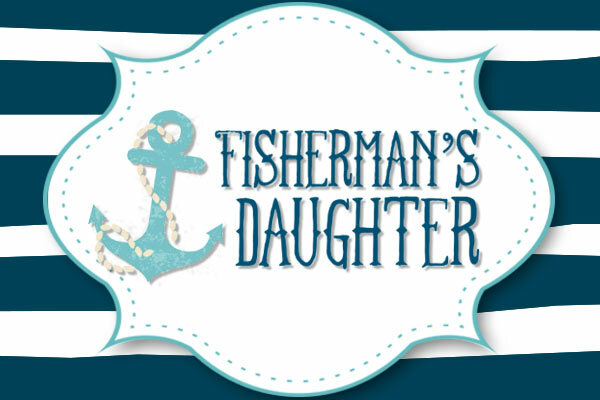 Visit Fisherman's Daughter Hatteras Boutique on your Hatteras Island vacation!